I have always liked maps and how they can give us so much information about a location, so working with GIS was a natural fit for me. It feels great to be able to use GIS to help communities around the Pacific Northwest. Elliot has five years of experience in the geospatial field. His educational background includes a master’s degree in geography with an emphasis in geographic information systems (GIS), as well as a GIS certificate. He has employed GIS on projects for local governments and private companies, as well as in academic settings. He has experience collecting data with global positioning system units, maintaining databases, analyzing spatial data, and producing visualizations. 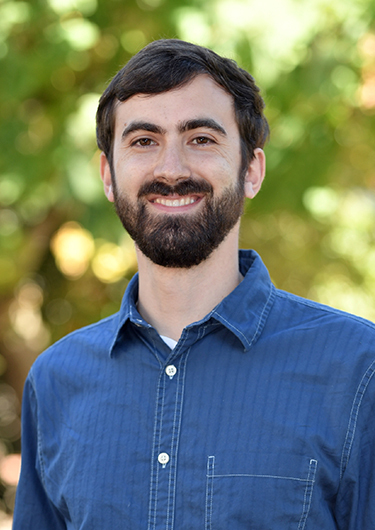 Elliot’s GIS skillset includes spatial analysis, data management, modeling, and visualization. He is also proficient in using Python to streamline and automate processes, model real-world phenomena, and explore data.